I would love to capture your milestone event, corporate function or community fundraiser. From the setup to the décor and interacting with the guests, I know just what needs to be done to get the best shots that capture the mood of your event. Over the years I have worked with some amazing companies and been privileged to be a part of fantastic launches and events. 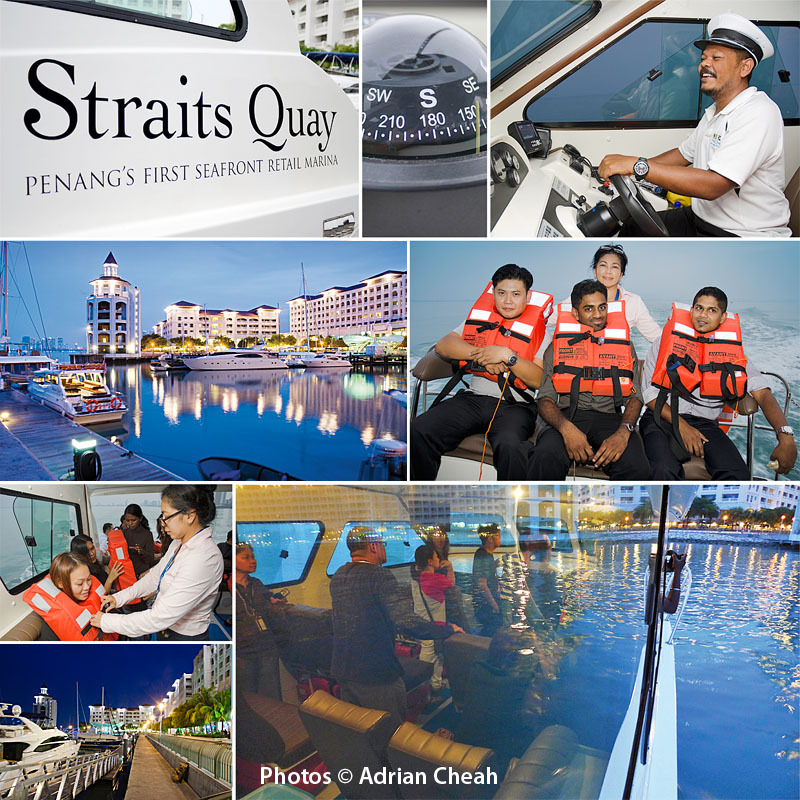 Looking forward to sharing an exciting event photography experience with you! 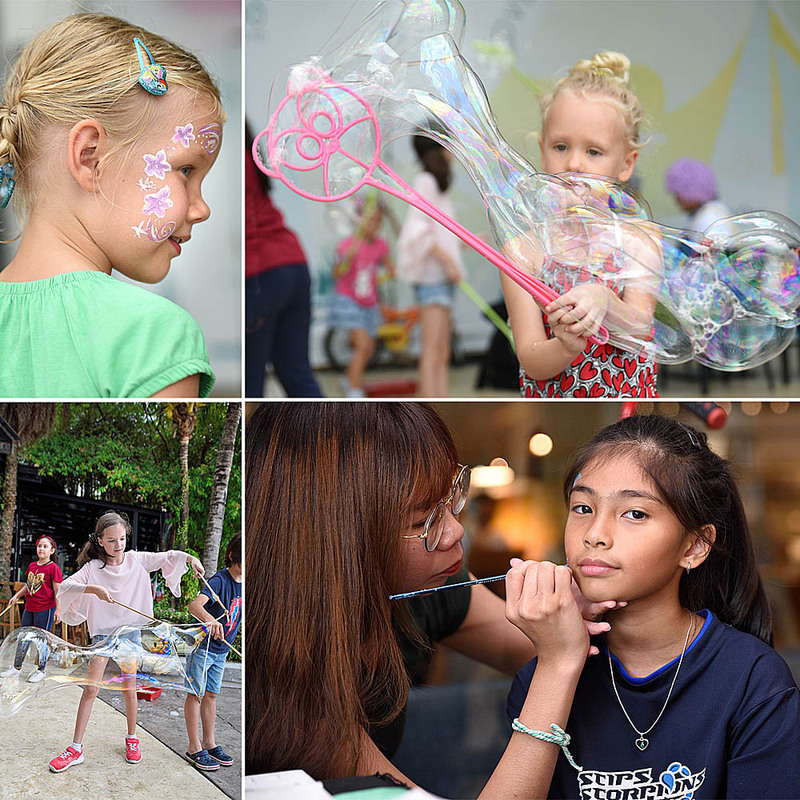 St. Partick's Day was celebrated in Penang on Sunday, 10 March 2019 at Straits Quay with a host of activities including the Shamrock 5K Fun Run and electrifying live performances. 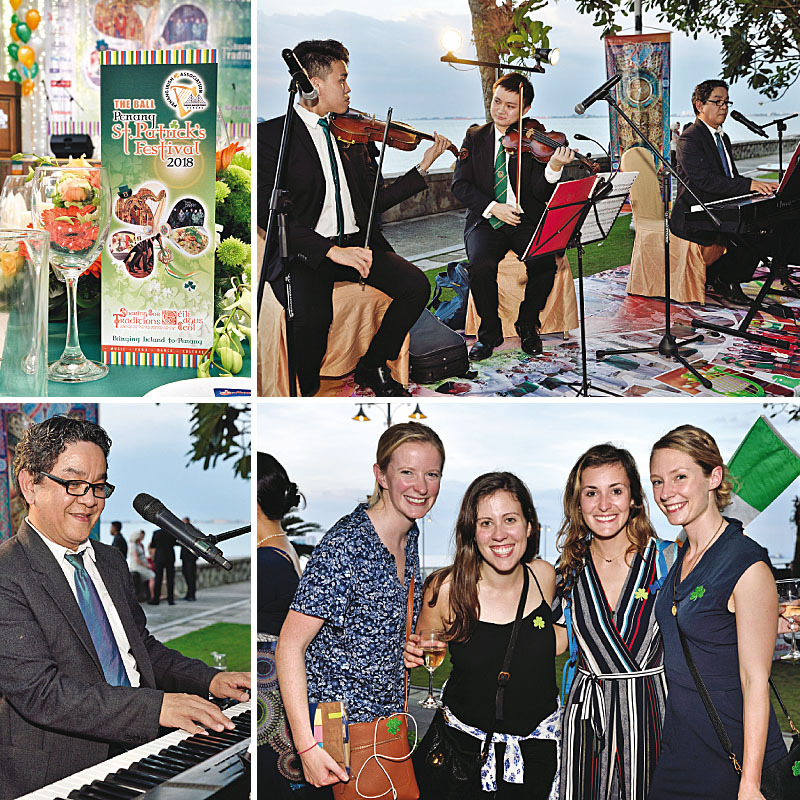 Here is a pictorial essay of the dynamic festivities organised by Penang Irish Association and photographed by Adrian Cheah. Penang Irish Association celebrated St. Partick's Day on Saturday, 9 March 2019 at E&O Hotel with the theme: "A Glimpse into Irish Literature – Celebrating The Nobel Quartet". Here is a pictorial essay of the vibrant merry-making photographed by Adrian Cheah. 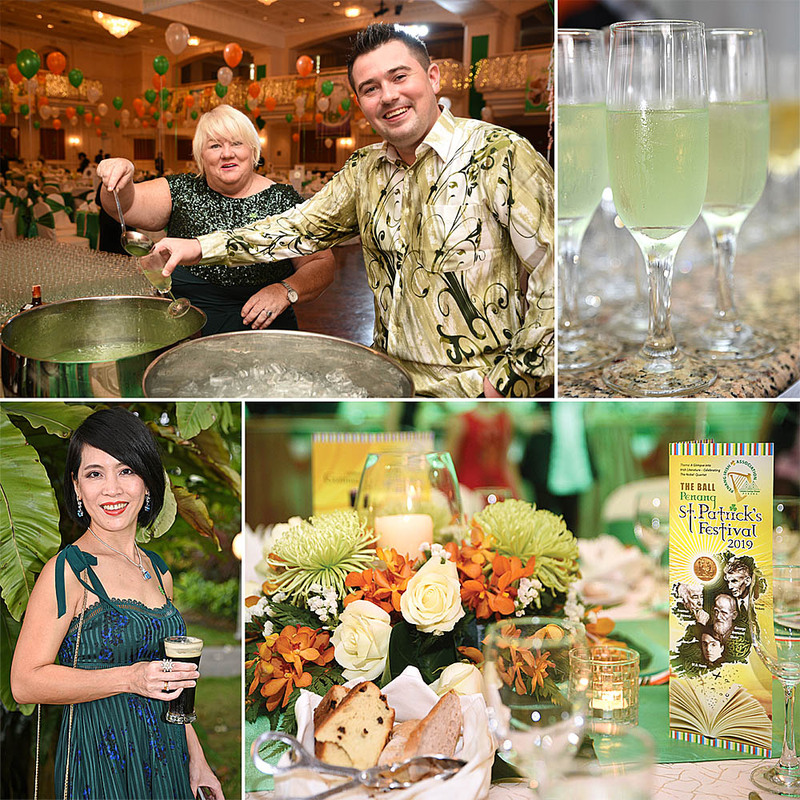 “Sharing Our Traditions; Céilí agus Ceol” – the theme of the 2018 Penang St. Patrick’s Festival and Gala Ball promised lots of Irish style ‘craic’ with family and friends from around the world. Flashback to my first experience of a St. Patrick’s Ball abroad, while working in Lusaka, Zambia in the 1980s. 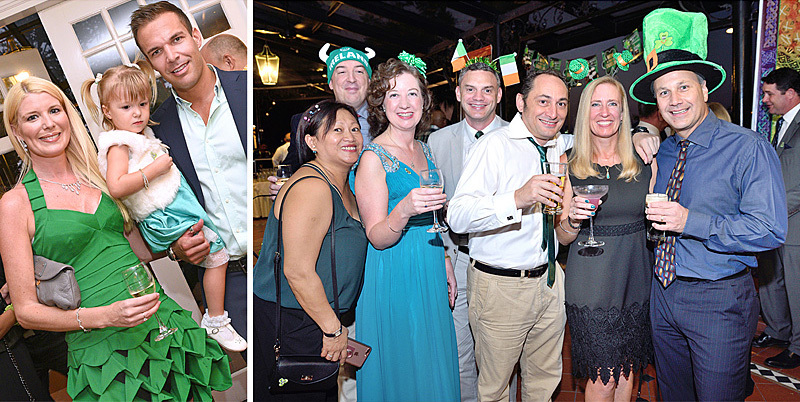 Members of the Irish diaspora gathered to celebrate Irish heritage, culture and traditions. It included energetic Irish dancing, haunting violin music, ‘The Green Fields of France’ and other ballads, smooth Black Velvets and a sense of pride in our intrinsic Irish identity. Powerful diaspora memories! 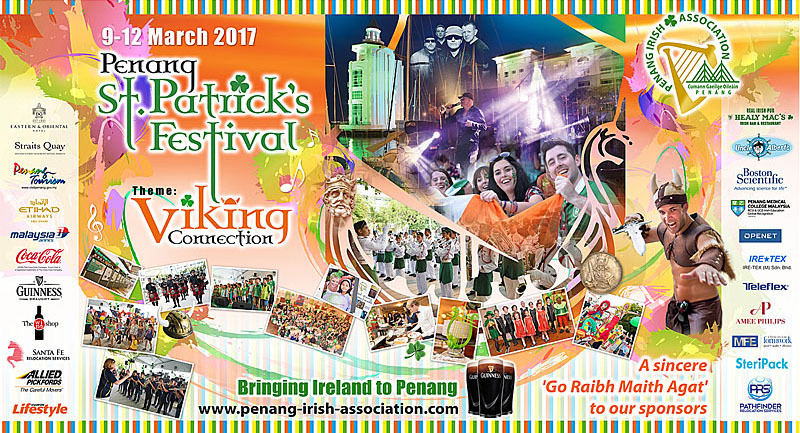 To learn more about St. Patrick's celebrations in Penang, visit the website of Penang Irish Association.